CTN qualification of a site for participation in clinical trials is a two-step process. 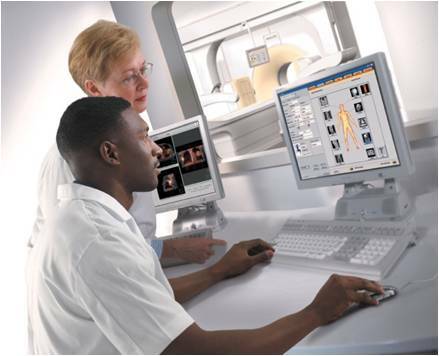 First, sites must successfully complete the validation of PET/CT scanners planned for use in trials. Secondly, completing information on site personnel, research infrastructure, research experience and radiopharmaceutical availability is required, either by paper forms or entering the data directly into the CTN Registry database. The Site Qualification and Monitoring Committee reviews all applications to ensure that all items are completed successfully and in their entirety. Sites that participate in a CTN-industry sponsored study are monitored throughout the duration of the study to ensure that all areas related to study imaging are being done per protocol. This includes reviewing the first two patients at each site in studies that access the SNMMI centralized IND. Please see FAQs for additional information on the CTN Scanner Validation Program and Site Qualification.